The 1939 two-stage supercharged V12 Auto Union D-type to appear at the Classic Motor Show. An incredibly rare multi-million pound racing car will take pole position as it goes on display at this year’s Classic Motor Show, held at Birmingham’s NEC from 16th to 18th November. The 1939 two-stage supercharged V12 Auto Union D-type, that battled the Mercedes-Benz Silver Arrows 75 years ago, will be showcased on the Classic & Sports Car magazine stand in Hall 9, courtesy of Audi Tradition. Auto Union was an amalgamation of four German automobile manufacturers, founded in 1932 and established in 1936 in Chemnitz, Saxony, during the Great Depression.  The company evolved into the present day as Audi, a subsidiary of Volkswagen Group. Auto Union is widely known for its racing team. The Silver Arrows of these two German teams (Mercedes-Benz and Auto Union) dominated not only Grand Prix car racing from 1934 onwards, but set records that would take decades to beat. Between 1935 and 1937, Auto Union cars won 25 races, driven by Ernst von Delius, Tazio Nuvolari, Bernd Rosemeyer, Hans Stuck and Achille Varzi. Much has been written about the difficult handling characteristics of this car, but its tremendous power and acceleration were undeniable – a driver could induce wheel spin at over 100 mph (160 km/h). 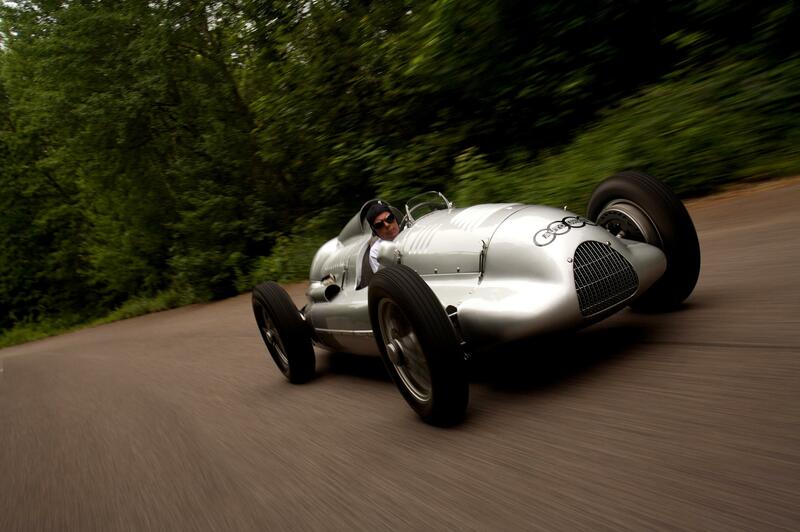 The dominance of the Silver Arrows of both brands was only stopped by the outbreak of World War II in 1939. This stunning Grand Prix car is one of approximately 1,500 cars on display at the Classic Motor Show and isn’t the only one to have a price tag in the millions with rare Ferrari’s and AC Cobra’s, amongst others boasting similar values. Ticket prices range from £18.50 when purchased in advance.